When it comes to local storage auctions, what you see is not always what you get. Sometimes this works out for the better, such as when you inherit somebody’s “junk” only to find it’s full of precious heirlooms and valuable antiques that you turn around for serious cash. It can also turn the other way and end up in massive disappointment, such as when you big hard and fast for a big unit you see real potential in, only to find out later that the tools don’t work, the furniture is all busted up and none of the electronics will turn on. Welcome to the Storage Auctions Experts forums. These forums are designed to offer everyone involved with local storage auctions a place to come together and share information. Whether you’re a newbie auction attendee trying to learn more about supplementing your income with storage auctions, or you’re a property manager looking to make your next auction run more smoothly, these storage auctions expert forums are for you. It’s free to join and everyone is welcome. Hawaii storage auctions are becoming more and more popular weekend destinations for locals that are looking to cash in on repossessed storage lockers. Recently in Kailua Kona we’ve seen big units full of valuable tools, vacationer’s lockers left on the island and neglected and plenty of forgotten electronics. Locals have been showing up with just a couple extra bucks, ranging from $90 to $300 and walking away with profitable repossessed storage lockers. Today I’m writing to let you know about the last big score I witnessed here in Kailua Kona when a guy named Mark drove all the way over from Hilo to attend a local storage auction with only 6 medium sized repossessed storage lockers up on the chopping block. If memory serves, there was only one 10×10 unit and the rest were even smaller, including the 5×5 Mark eventually walked away with. Here on the big island of Hawaii, more and more locals are getting wind of the storage auction craze and are coming in droves to cash in on the phenomenon. In Kailua-Kona there are a dozen or so self storage companies that hold semi-regular public auctions to sell off their repossessed units, and the turn out of bidders has increased each time. One recent public auction in Kailua-Kona, at a facility that had only 3 small auction units, the parking lot was crammed with eager bidders waiting for their chance to claim the repossessed lockers. Cars were sprawled out in the shoulder on the road and even parked up and down the street because there was no room! 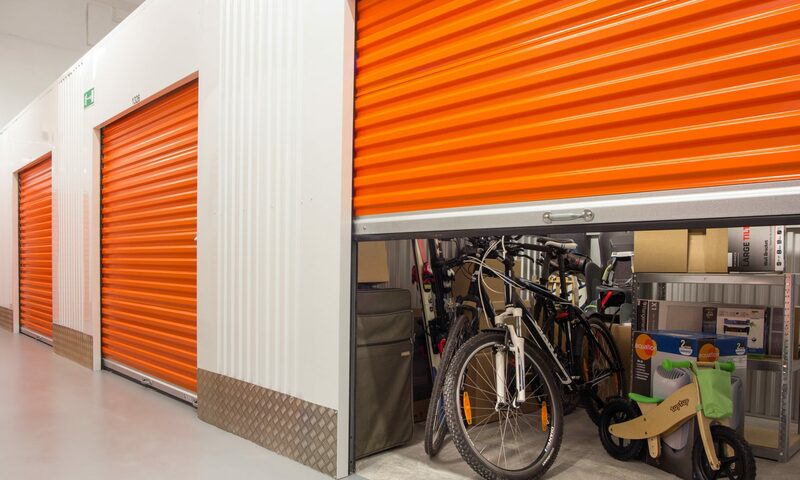 Everyone seems to believe the new auction reality shows like Auction Kings and Storage Wars are having a major impact on public awareness of storage auctions and their potential for making you extra cash.